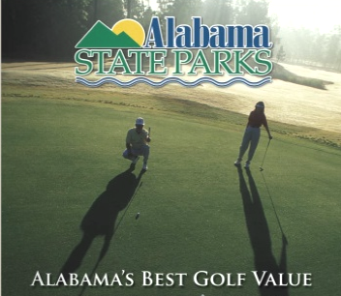 Eufaula Country Club is a Private 18 hole golf course located in Eufaula, Alabama. 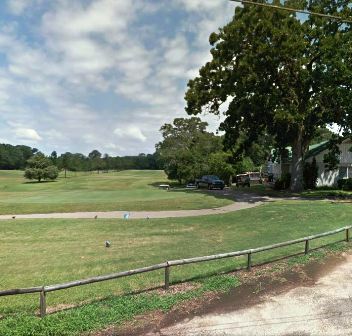 Eufaula Country Club was established in 1916. The course dates to 1923. Par for the course is 72. From the back tees the course plays to 6,352 yards. From the forward tees the course measures 4,675 yards. The longest hole on the course is # 5, a par-5 that plays to 525 yards. The shortest hole on the course is # 17, a par-3 that plays to 154 yards from the back tees. 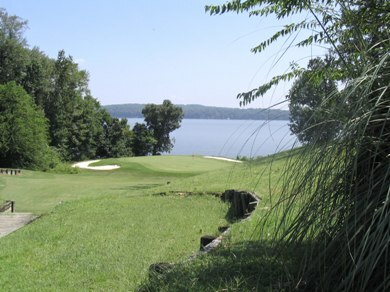 Watch out for # 10, a 433 yard par-4 challenge and the #1 handicap hole on the course. The easiest hole is # 8, a 314 yard par-4. 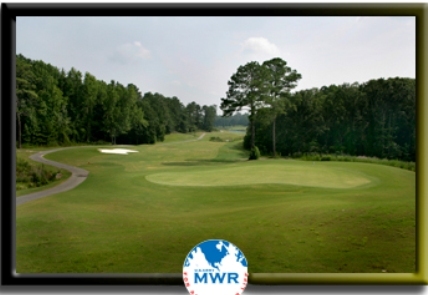 Set amidst gently rolling terrain, mature trees and beautiful ponds, Eufaula Country Club's course challenges players of all skill levels with tree-lined fairways and strategically placed sand bunkers.  Donâ€™t be surprised if you see deer and other wild life as you play this course. This mature course has an excellent layout. 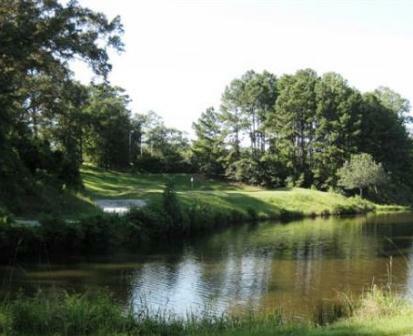 There are several large pine trees that can alter your shots, and a few lakes come into play on the course. One hole requires a shot over water.